We are glad to share with all of you that we are going to be part of Il Salone dei Pagamenti in Milan, we are going to visit the fair during the 3 days. Let’s contact directly with Nicolas Riegert, PayXpert CEO and Gaetano Di Liso, Business Development for Italian Market. Know more about our Chinese payment solution, WeChat Pay! Go to International markets, increase your sales implementing local payments. What is Il Salone dei Pagamenti 2018? 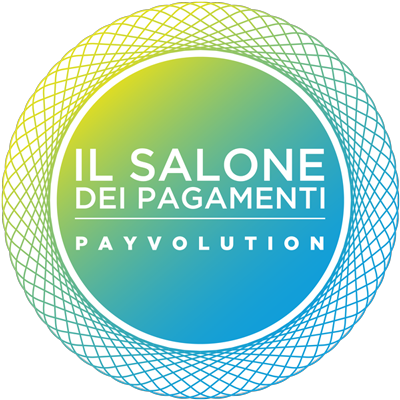 It’s the most important Italian event on innovation in payments, where you definitely find solutions, services and products for safe, simple and transparent payments. When is Il Salone dei Pagamenti 2018? Il Salone dei Pagamenti will be taking place from Wednesday 7 November to Friday 9 November 2018 in Milan. Where is Il Salone dei Pagamenti 2018 ? What is the programme of Il Salone dei Pagamenti 2018? Check the agenda and make your plan.